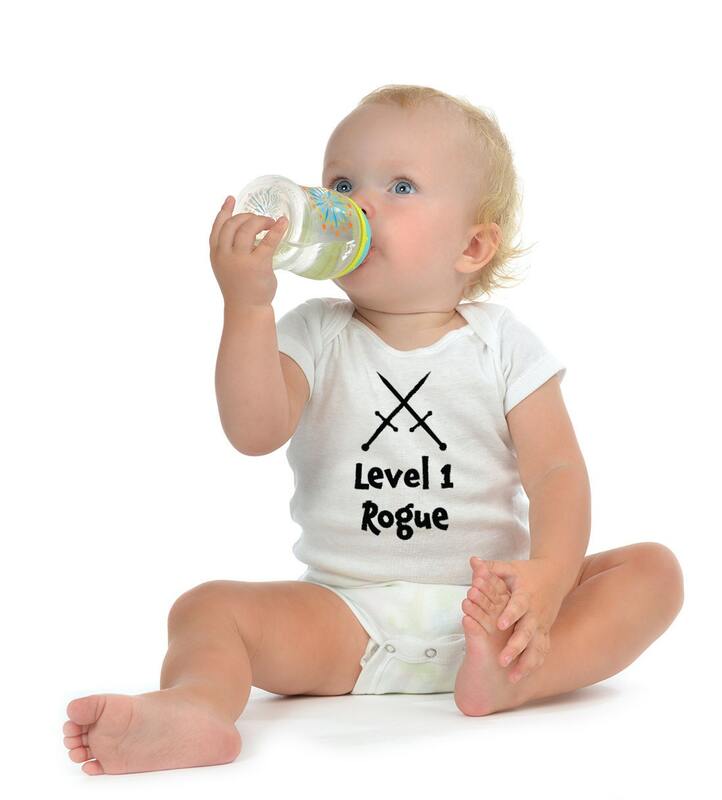 Your baby might not be great at stealh yet, but just you wait! 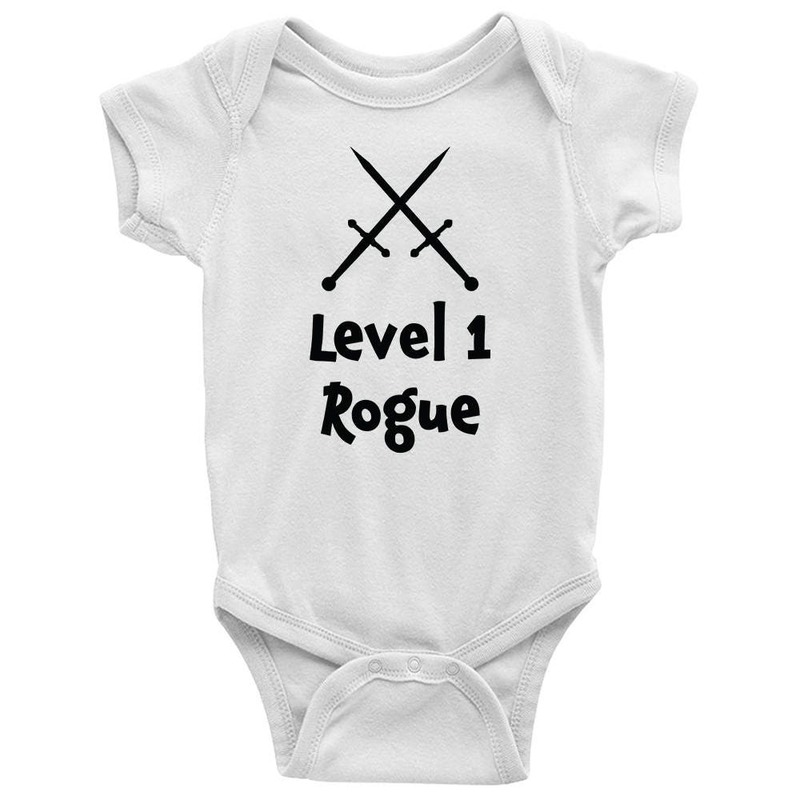 Until then get your little assassin a custom ONESIE from Level1gamers. 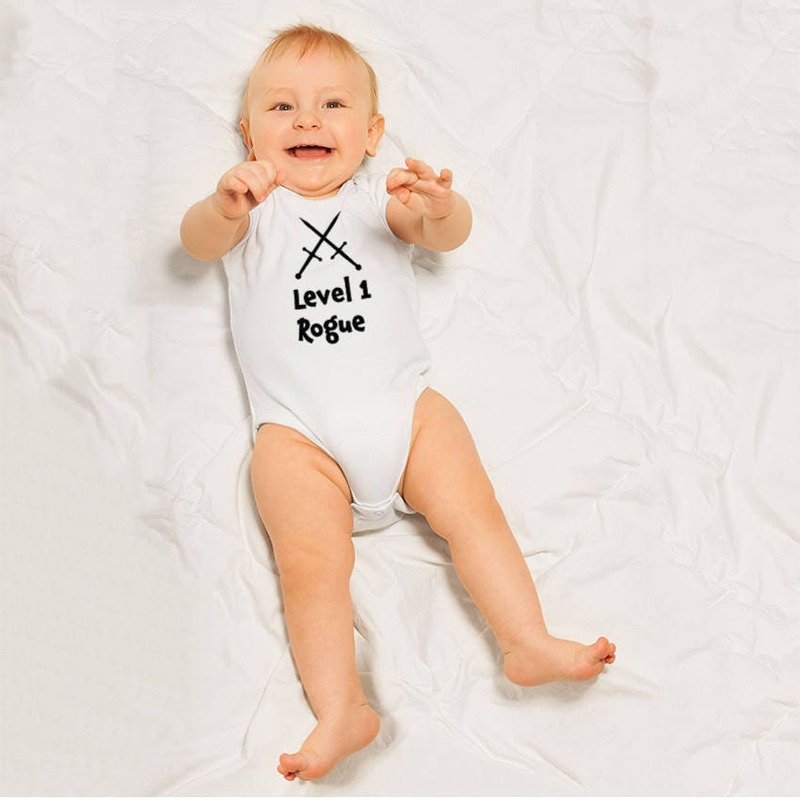 Bodysuits available for boys and girls. 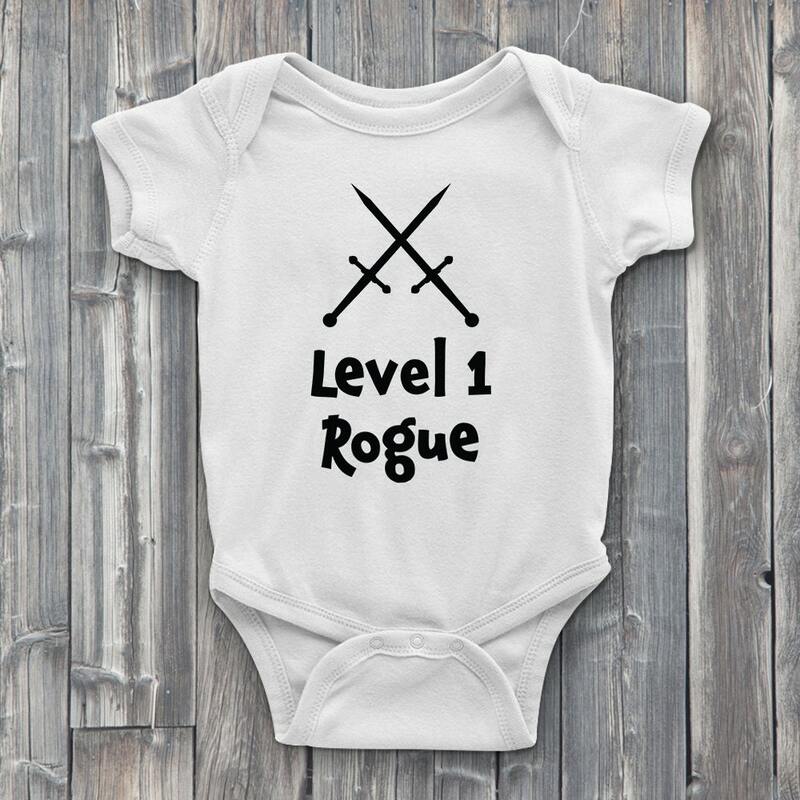 They'll never see it coming.